You never get a second chance to make the first impression and the homepage of your church website serves as a front door for those who want to find out more about who you are. In the process of designing a website, it is the homepage that takes the most effort and planning. Most of your church website traffic will go there and you never know who will visit you. 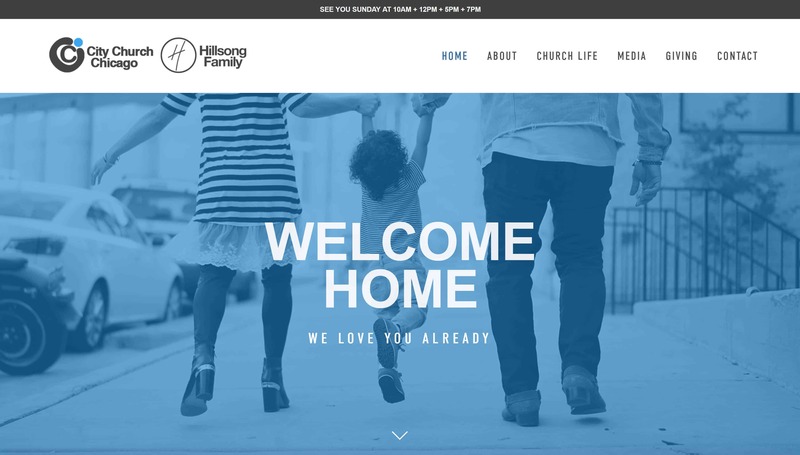 All these factors make the homepage one of the most important elements of your church website and thus you need to do it right if you want to help your online visitors meet your church offline. People who visit your church website every day come from different backgrounds and demographics. 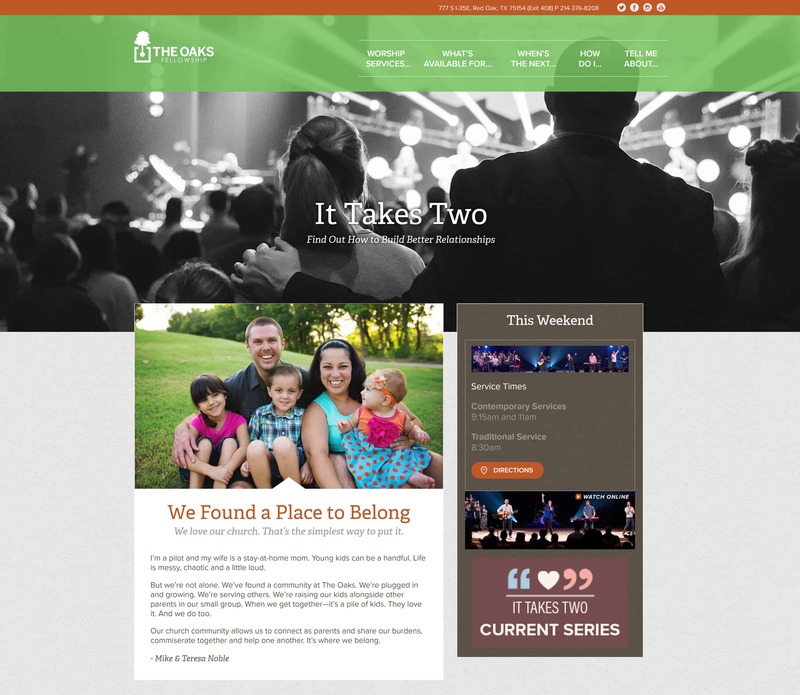 They have different needs and reason to visit your church website. Some might come straight from Google or other search engines. They might have seen your Facebook campaign or click a link in the Instagram bio section. What if they decided to check out the website because they saw your billboard or a friend told them to visit. The sources of acquisition of your online visitors vary and some drive more traffic than others but still, most of them will point to your homepage. The homepage then needs to play different roles for different visitors but there are elements that are absolutely crucial when designing the homepage. Let’s have a look at what you can do to help your visitors stay on your website longer and find what they are looking for. It is a great idea to welcome those who visit and make their visit the highlight. It is great when the welcome concentrates on them and not on you. Show them how much you appreciate the fact they decided to visit your church website and how you can help them. Try to make it short and memorable. Try to use a video shot at your church to show who you are and present your church they way it is. Have you ever come to a meeting where you didn’t know anyone and had no idea where to go and who to talk to? Awkward isn’t it? Make sure your church website visitor knows what you want them to do especially if they are new to your church. Your call to action can be a text button, a link or a scroll down button. Anything that will quickly tell your visitors what do will help get their attention and engage. Try to make it as actionable as possible and use verbs whenever possible. This element can take a bit of thinking. Sit down with your team and decide on one or two actions you would like people to take when they visit your church website. If your main target audience are the people who haven’t met you yet, help them plan their first visit or navigate them to a page for new visitors. You want your navigation the be easy to understand for a first-time visitor. We wouldn’t bother them with more than five elements in the main navigation and again this is a part that can also be actionable. Use your website analytics to determine what other pages people visit most often and try to include them in the main menu. It’s not what you think people will need but what they show they usually look for. Once you help them quickly and intuitively find what they are looking you made another step in building right relationship with them. Say “no” to stock photos. Your visitors want authenticity and as we already said, you want them to see who you really are. A photo that shows your congregation will encourage further exploration because your visitors will be naturally drawn to people from your church. Make sure you start building the relationship right from the beginning. Nowadays there are no excused to bad quality photos. Even if you aren’t a pro photographer or you don’t have one in your church your iPhone can help you solve this problem. Show people from your church and let them say what they think about it or how it has helped them in their life journey. Stories are so powerful an element that you can’t neglect them. Some studies show that 79% of people trust online reviews as much as personal recommendations. Let your church family tell your visitors why it is worth to visit you. Capitalize of social proof that you can so easily use to build relationship with your audience. This is your ultimate goal, right? You want your online visitors to come and experience your church. Make your address and service time prominent. Don’t provide people with just the address. Create a link that they can click and the directions right away. It is also great to enable them to check out your social media channels since these are places where your online church life happens. 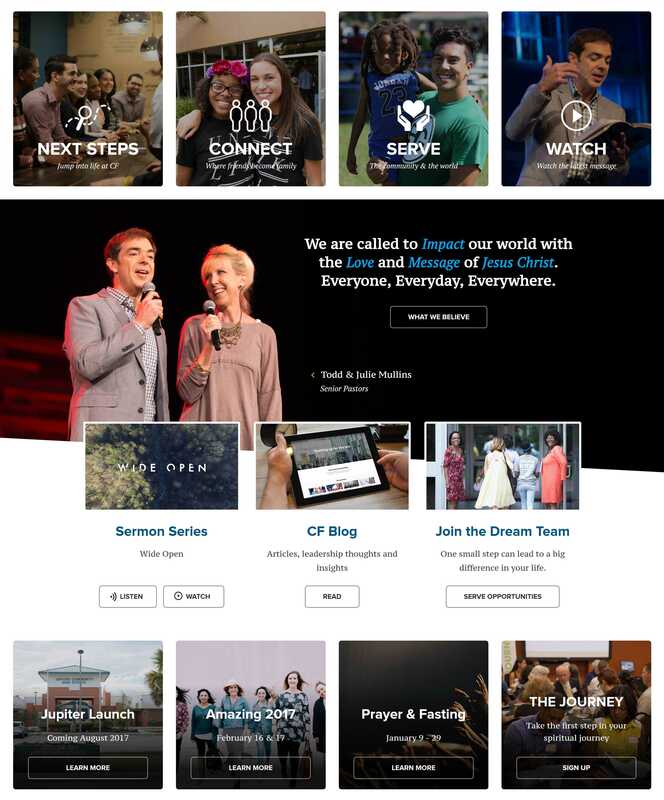 As you can see it takes quite a bit of planning and thinking to get your church website homepage right but it pays off! When you get your homepage right, visitors who land there will be much more likely to stay longer and get engaged with your content. Once you manage to do that you are one step closer to welcoming them at a Sunday service. If you have any question or need help with your church website feel free to contact us and let us know how we can help!